6th RC21-IJURR Doctoral School in Comparative Urban Studies in Delhi! 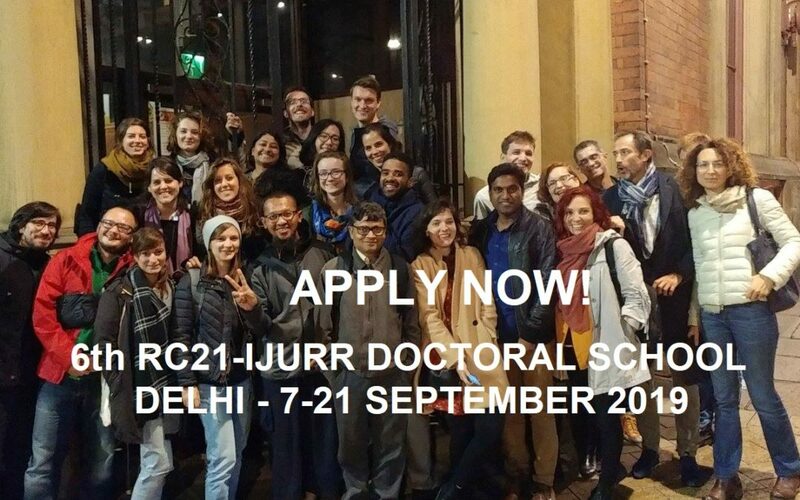 Call for applications for the 6th RC21-IJURR Doctoral School in Comparative Urban Studies is now open! The School will take place in Delhi, India, 7-21 September 2019. Visit our Summer School 2019 page and learn HOW TO APPLY HERE! The photograph above shows the participants of the Summer School 2017 in London and Leeds, UK. You can learn more about our past Summer Schools here.